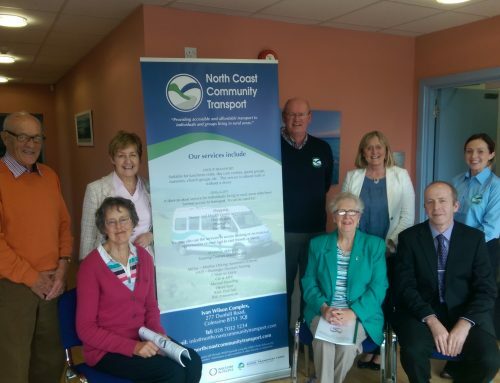 North Coast Community Transport are delighted to celebrate their second accreditation for Investors In People. 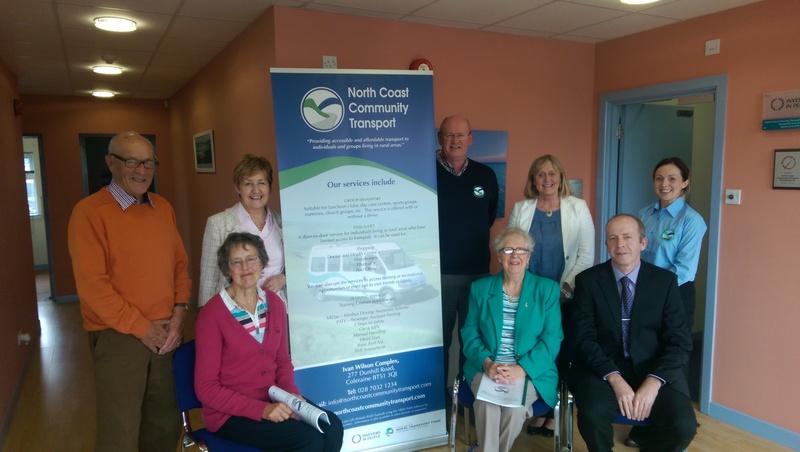 Chairperson Thelma Dillon and Deputy Manager Emma Mullan attended the celebration Event held in Belfast Castle on 5th October 2018. 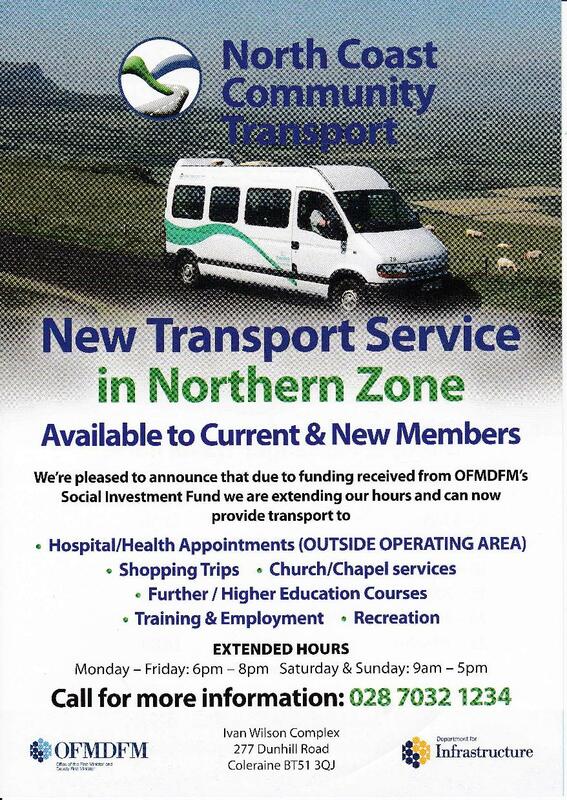 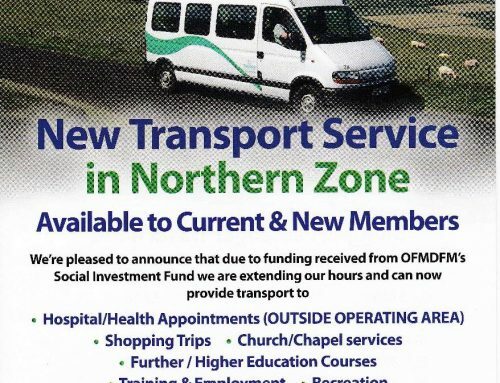 Manager Billy Moore commented “It is extremely rewarding that North Coast Community Transport are recognised for the care and consideration of the workforce because without them, we would be unable to deliver such an outstanding and caring service to our members”. Since 1991, Investors in People has set the standard for better people management. 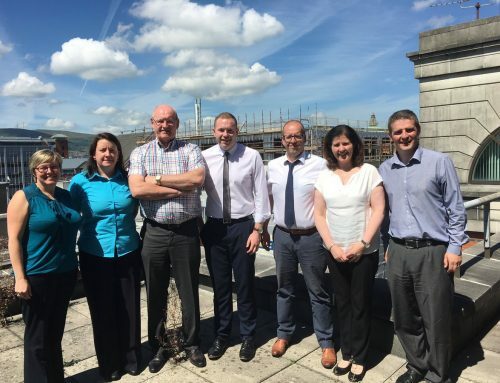 The Standard defines what it takes to lead, support and manage people well. 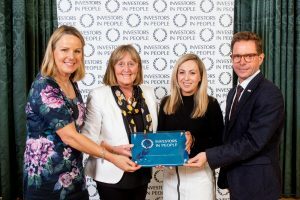 Successful accreditation against the Investors in People Standard is the sign of a great employer who understands that it is people that make the difference.